Looking to bust some new dances moves? Psy can help! 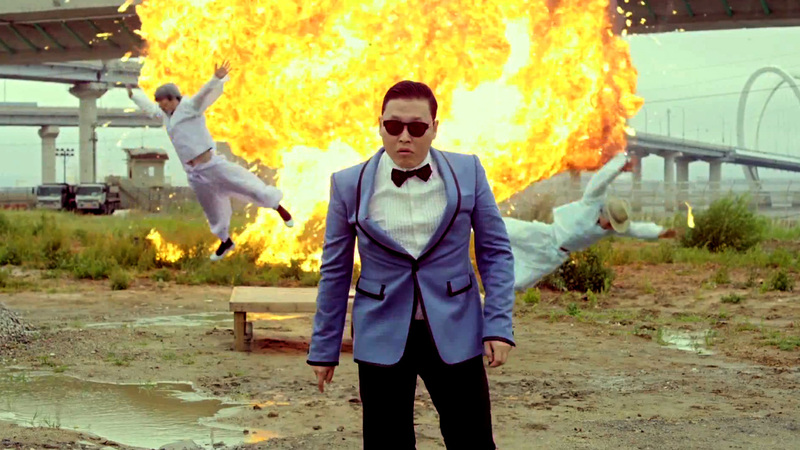 “Gangnam Style” is an incredibly catchy single by South Korean rapper Psy. The clip has clocked up more than 130 million YouTube views – and it’s still rising! This entry was posted in Music, Music Videos, Video, Viral and tagged Gangnam Style, Korea, music, Music Videos, Psy, Viral, viral videos. Bookmark the permalink. I’ll right away take hold of your rss feed as I can not find your email subscription hyperlink or newsletter service. Do you have any? Please permit me understand in order that I could subscribe. Thanks. Site now updated with email subscription link, thanks for visiting! !